The Skagaströnd Museum of Prophecies opend the summer of 2011. 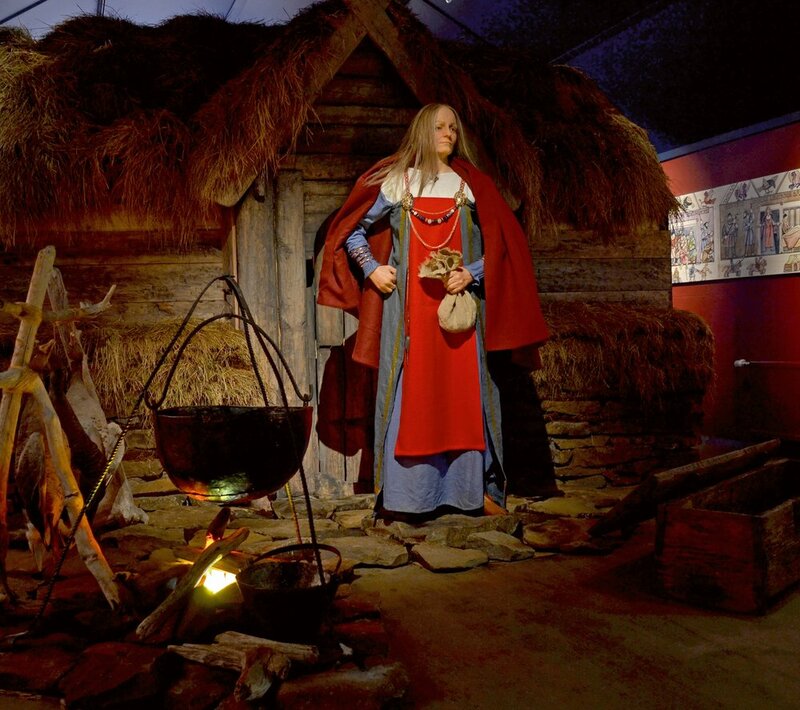 The exhibition focuses on Þórdís the fortune-teller, the first named inhabitant of Skagaströnd, who lived there in the late 10th century. The exhibition features all kinds of interesting information about prophecies and fortune telling. Visitors can have their fortunes told and their palm read on request. Children can examine Þórdis's gold chest, where various interesting things are hidden. Good hiking trails are nearby Skagaströnd. Interesting and beautiful driving is around the Skagi peninsula to Skagafjordur and various historical sites and interesting natural phenomenon along the way.